Meriadoc (aka ‘Merry’) kidded one single large buckling yesterday afternoon. Please meet ‘Ragnar’. He’s a mighty Viking lover-boy!!! …and our 2016 kidding is complete!! Two does freshened! YAY! Let the cheesemaking begin! Katie’s horses meet Katie’s goat kids! I don’t understand why I simply can’t get any ‘work’ done!!!? 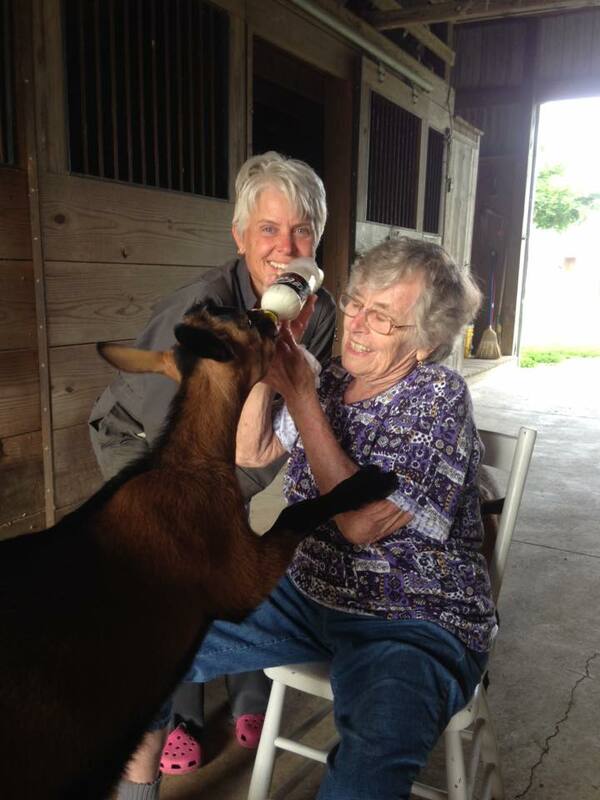 Oberhasli Bucklings – Last Chance! 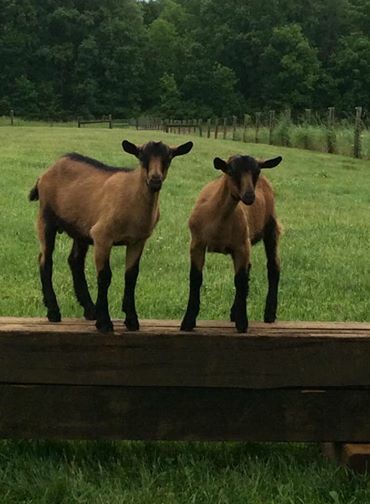 We have three Oberhasli bucklings/herd sire available for sale. If there’s any ‘local’ interest, please private message me. 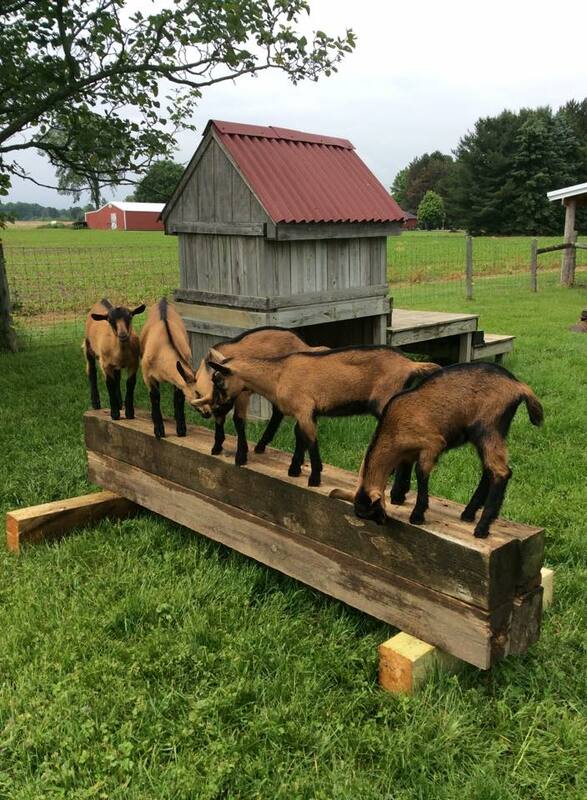 Goats on a log… our 2015 Oberhasli kids! !